Thanks to everyone who has joined us on the New Zealand Babywearing Week Facebook page as we count down to October 6th. To celebrate 1500 page members we have a Little Love Mei Tai in the winner’s choice of fabric to give away to one lucky page member! 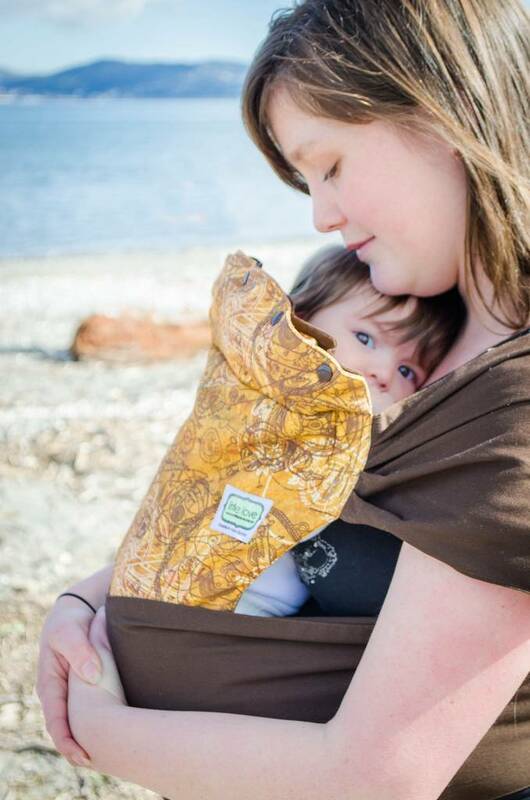 This entry was posted in Giveaways and tagged baby carrier, baby sling, babywearing, international babywearing week, Little Love Mei Tai, New Zealand Babywearing Week, NZ Babywearing Week. Bookmark the permalink.